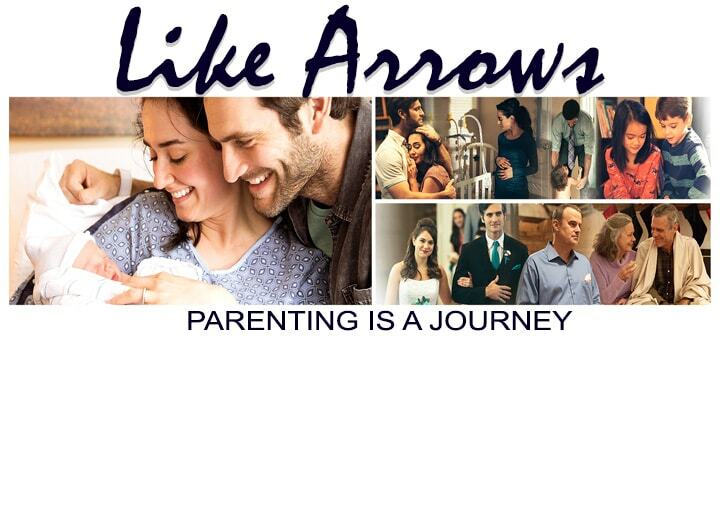 We are launching a parenting Sunday School study with the showing of “Like Arrows, Parenting is a Journey” presented by Family Life Ministries. We would like to invite parents who are seeking to know more about God’s blueprint for marriage and family to join us for one of the movie nights, then consider attending the 8 week Sunday School class starting on April 28. The parenting journey is both challenging and rewarding at the same time. We hope that through this study, you will be encouraged and inspired to be more intentional in your parenting. Our two movie nights will be Friday, April 12 and Friday, April 26. Both showings will begin at 6:30 pm. Childcare for children up through 5th grade will be provided. Movie snacks provided too (popcorn and drinks). Please sign up to attend your movie night of choice, so we can plan for childcare accordingly.